We develop strategies and create digital marketing campaigns through which your website will achieve immediate visibility online. 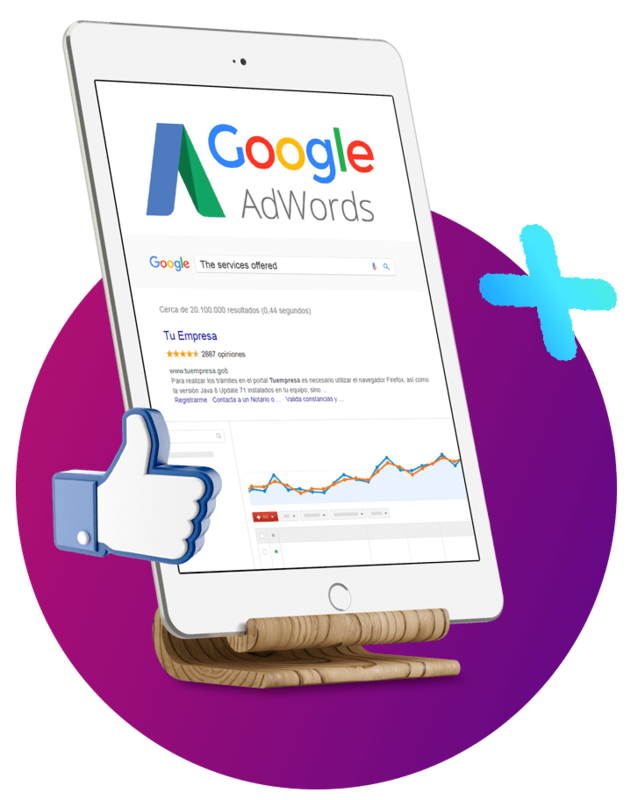 Google Ads – we specialize in creating surgically precise Paid Search and Display campaigns which will generate valuable traffic and client leads for your business. 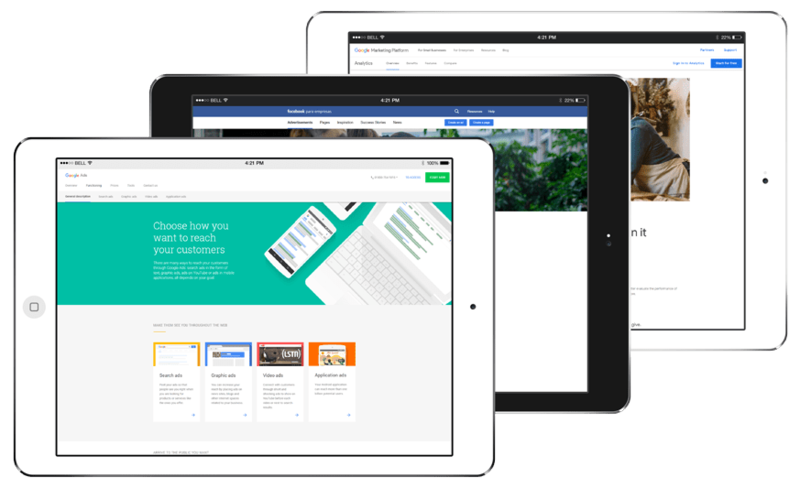 Facebook Ads – we define your perfect target audience and design creative ads to generate interest & buzz around your brand in the biggest social media network in existence. Google Analytics – we will make sure that the performance of all digital marketing campaigns is measurable by implementing the proper conversion tracking for all campaigns. We develop attractive websites with modern and intuitive design, easy to navigate, efficient in organization of contents, and visually appealing. We use the latest trends in technology and design to make sure that your website is technically advanced and meets the needs of your clients. We use the WordPress Content Management System (CMS) which makes it easy to update your site without the need for prior technical knowledge, additional software, or an experienced webmaster to make the changes for you. 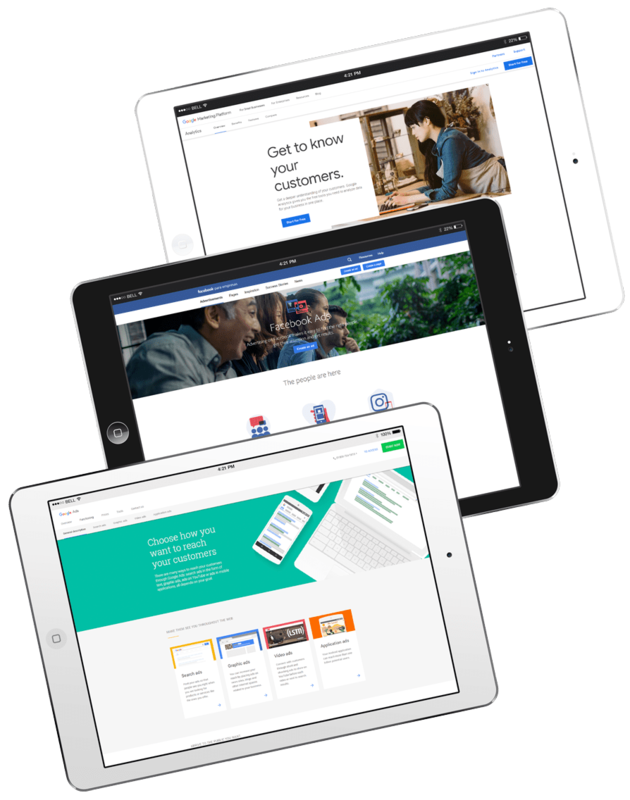 Your website will load fast, and will have a responsive design which will have a pleasant appearance on any size of screen display, be it Smartphone, tablet, or PC. The new design will match your brand identity and will be personalized with custom graphics to make it stand out of the crowd. We develop strategies and create marketing campaigns online through which your website will achieve immediate visibility in the internet. Your website can appear in the first page of Google search results in less than 24 hours for any number of search keywords. Your advertisements can be directed to different segments or niches of the market, filtered by geographical location, age of the user, gender, interests, and much more. The advertisements can be created in multiple creative design formats such as images, videos, and other forms of multimedia. Only pay for the clicks that you receive in your advertisement, and thus the visits to your website. We create virtual stores online, through which you can manage products, prices, and customers, without the need for prior technical knowledge, or relying on outside companies for maintenance. With electronic commerce, or e-commerce, you will overcome the limitations of a physical store, allowing your customers to purchase your products whenever, wherever, and whichever way they want. With your online store your business will be open 24 hours and can have customers from all parts of the world. We are experts in: WooCommerce, Magento, VirtueMart, and Prestashop. To be at the top of Google search results is the key to success for any business or organization. 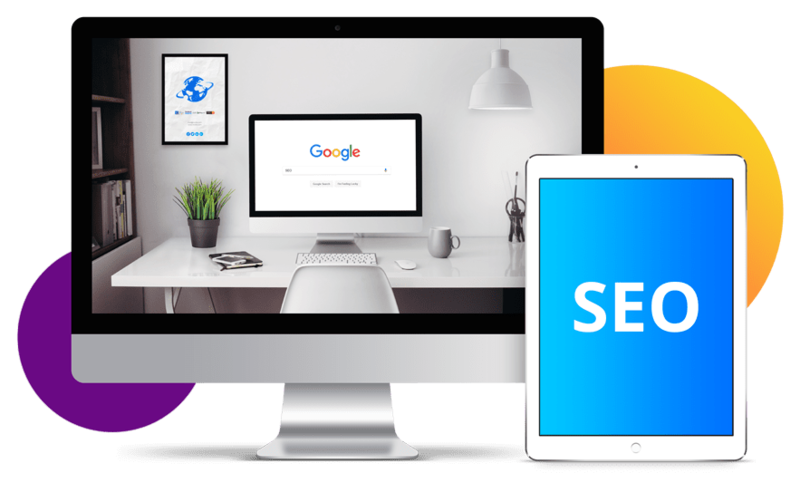 We use the latest strategies to make sure that your website show up at the top of the results page of search engines such as Google, Bing, or Yahoo when a potential client searches for the goods or services that you offer. Technical SEO – we will make sure that your website has all the right technical settings and configurations to load fast and be search engine friendly..
Keyword Optimized Content – our professional writers will generate articles and other text content to rank your website for the desired keywords. Link Building – we use advanced techniques to build relevant and valuable backlinks which will grow your website’s authority in the eyes of the search engines. We develop marketing strategies to design a brand identity that helps you connect with your target audience. We work with you to define the essence of what your brand means to your consumers. Creative logo design and artistic brand identity development. Personal business card design and corporate stationary design. 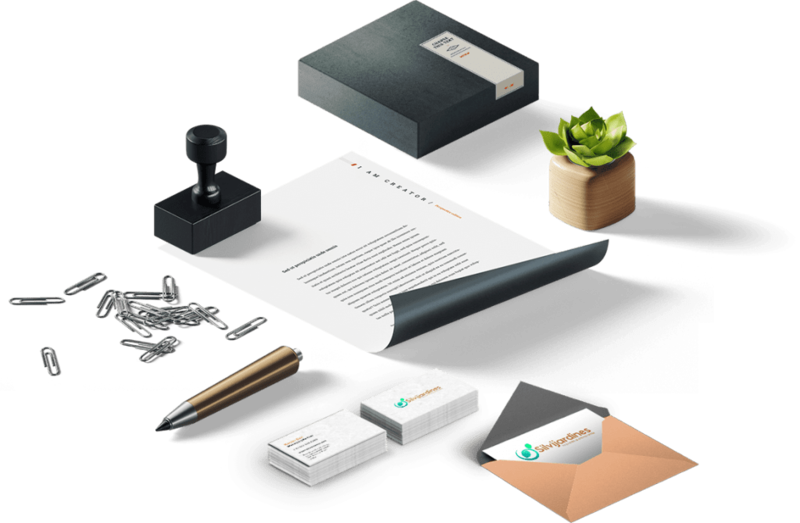 Beautiful and creative designs of corporate brochure, restaurant menu design, flyer design, leaflet design, letterhead design, catalog design, newsletter design, packaging design, poster design, magazine design, billboard design, product tags, social media profiles, and much more. 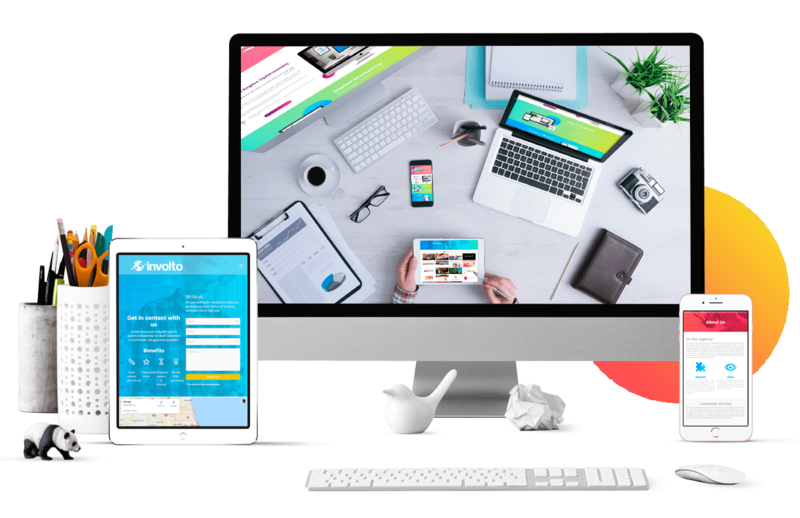 Involto is a creative design agency specialized in custom website design, graphic design, ecommerce development, digital marketing online, search engine optimization, advertising in Google Adwords and Facebook Ads, community management in social media, and more. Copyright © 2008-2018 | Involto Marketing | Web Design and Digital Advertising | All Rights Reserved.